Introducing Old School RuneScape - Now With Beginners’ Tips! When it comes to video games, 2018 rolled over us like a tidal wave of nostalgia. Pokémon took us back to Kanto. A sequel for Shaq Fu was even announced. And for some of us, the biggest nostalgia news of all was that classic RuneScape popped back up, now on Android devices. There are some qualifications on this nostalgia trip. The beta is only open to people with an active RuneScape membership. The developers are also capping the number of mobile downloads of Old School RuneScape. This is an understandable (if potentially frustrating!) step. Since the game is still technically being tested, it makes sense that the developers want to keep the population manageable. After all, there’s not really any doubt that tons of gamers will be interested in the game. Jagex noted that they will be bumping up the number of available installs steadily as they grow more confident in the software. Increases could be starting as soon as next week, and it’s reasonable to expect the total population to grow organically. 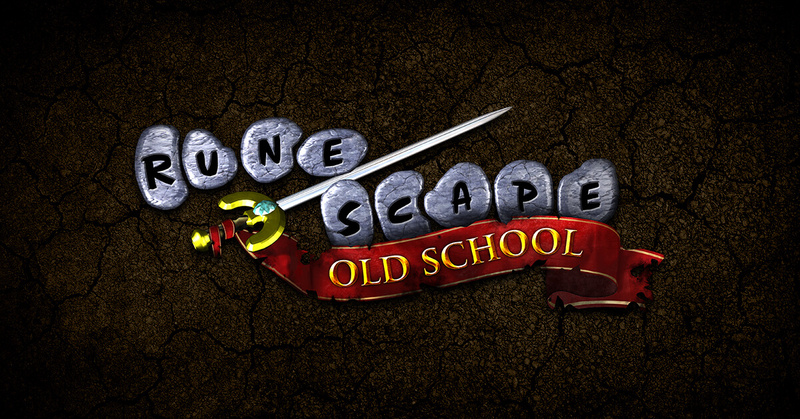 The absence of an iOS version of Old School RuneScape seems to be due to software issues. The iOS build is significantly less stable than the Android version. 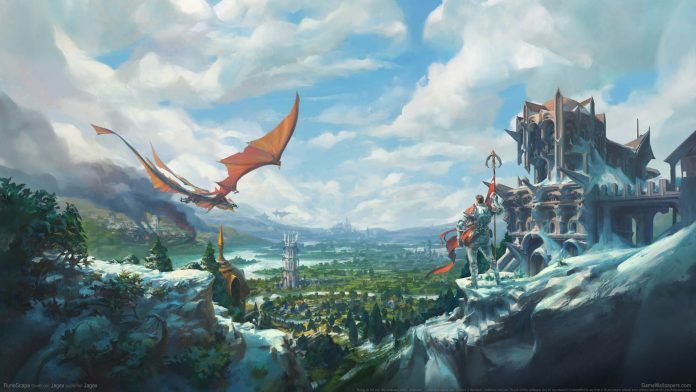 Jagex says the iOS version is still struggling to achieve “continuous, uninterrupted service.” The developers are committed to bringing the game to Apple devices; their delay is simply due to wanting to deliver a proper RuneScape experience. Grinding is an issue in virtually all RPGs. Old School RuneScape, with its profusion of individually-levelled skills, has tremendous potential for being far grittier than the average modern game. A lot of our recommendations come down to avoiding grinding wherever possible, and one of the first steps you can take is to choose “female” during character creation. This decision isn’t cosmetic; female characters enjoy access to an exclusive quest (“Recruitment Drive”) on Tutorial Island. The low-level boost it gives you is quite handy. Don’t worry if your heart’s desire is to play a male character; you can buy a gender change later on with gold. If completing fetch quests isn’t your ideal way to earn XP, consider beating up on the right monsters, instead. The barren beach region north of Rellekka is home to the humble Rock Crab. These critters are equipped with tons of HP, but they’re not capable of doing much damage to you. You can bash them endlessly to earn combat XP. If you take full advantage of these tips, you can get off to a faster, more enjoyable start in Old School RuneScape. Buff your stats, bully the Rock Crabs, and have fun! When you’re ready for bigger challenges and money-making ideas, take a peek at this video.